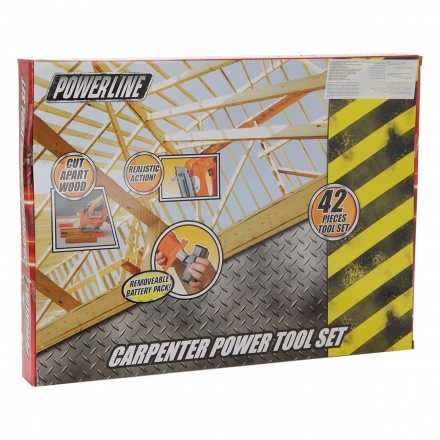 Let your child enjoy this carpenter set. 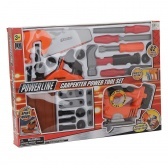 It features varied mechanics and tools uplifting his learning experience. 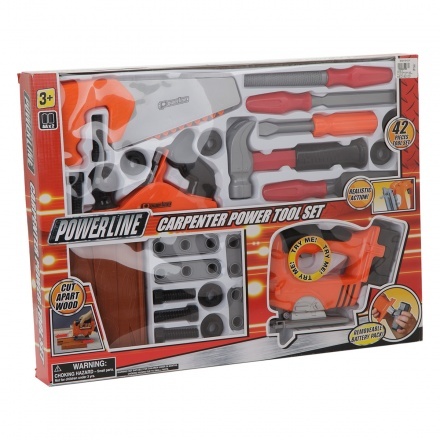 The removable battery for certain tools makes it durable. With all the instruments, it delivers a realistic experience.